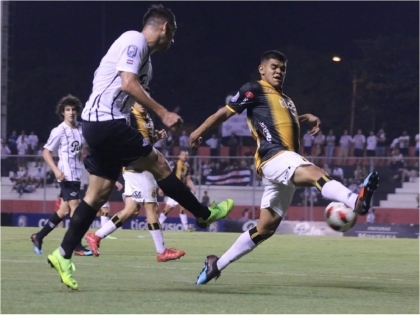 Libertad and Guaraní ended up equaling in the regularization game corresponding to the 14th date of the Apertura. The draw distanced them from the leader Olimpia in this final stretch of the tournament. A man recovered his wallet with the sum of G. 1,500,000 he had inside. 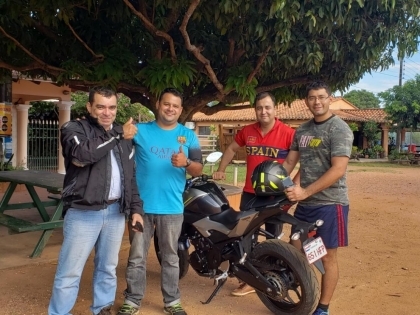 Two police officers found the object and contacted its owner. 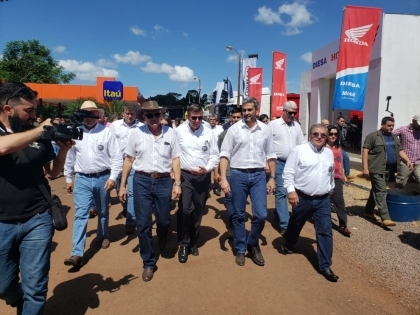 Faced with an alleged overbilling in the delivery of cattle to a commission of small producers of Araujo Cué, Curuguaty, with resources from the Sustainable Rural Development Program (Proders), President Mario Abdo Benítez undertook to promote an investigation in this regard. 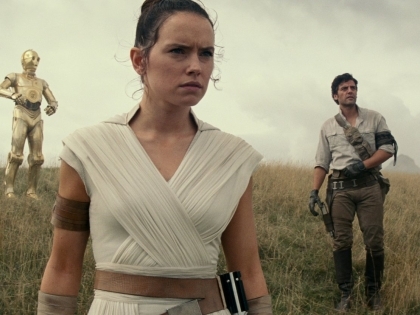 The production company in charge of the filming of Star Wars: Episode IX released on Friday the first official preview of the film. Announced that it will be the last installment of the saga and with this film will end the fiction story. 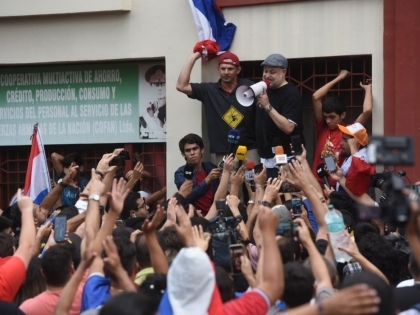 Climbed to the grille of a window, the senator of the National Crusade, Paraguayo Cubas, met with approximately 300 demonstrators outside the National Congress. The legislator was suspended for 60 days without pay, for misconduct within their functions. 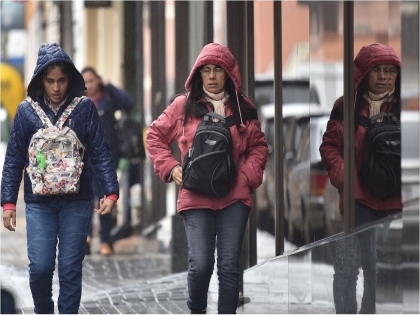 The weekend will be presented with a drop in temperature and drizzle, announced the Directorate of Meteorology. As of Monday, fresh and warm days are expected in a large part of the country. 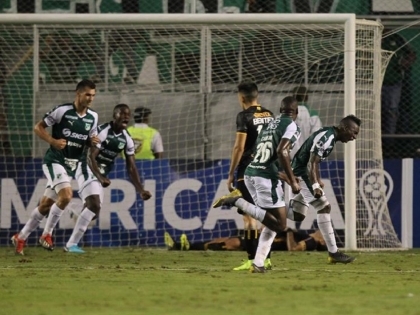 Guaraní fell on Thursday 1-0 against Deportivo Cali for the first leg of the Copa Sudamericana in a game in which the Paraguayan team lost three men for expulsion. 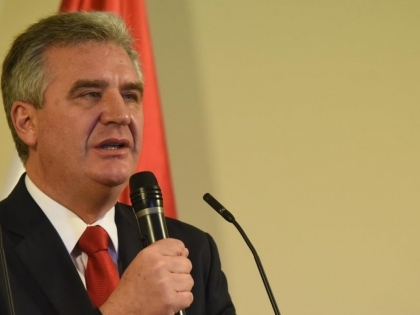 The Colorado senator Enrique Bacchetta described as poor the arguments of the accusation made against the comptroller Enrique García, who is subjected to a political impeachment for his dismissal. 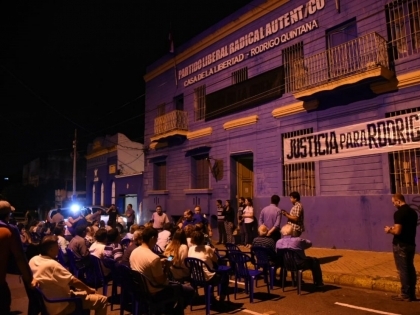 Fidelino Quintana, father of Rodrigo Quintana, the young man killed during the protests of 31M, said Sunday that his family does not know who gave the order to run over the PLRA premises. An act of commemoration was held for two years of the event. The Albirroja Sub 17 qualified to the final hexagonal of the South American of Peru when winning by the minimum difference to Colombia.